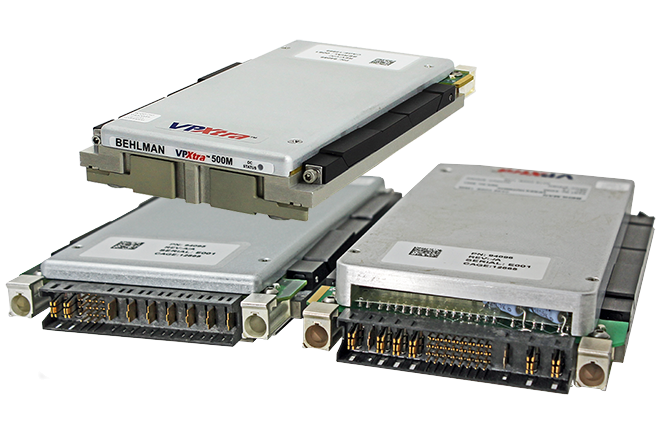 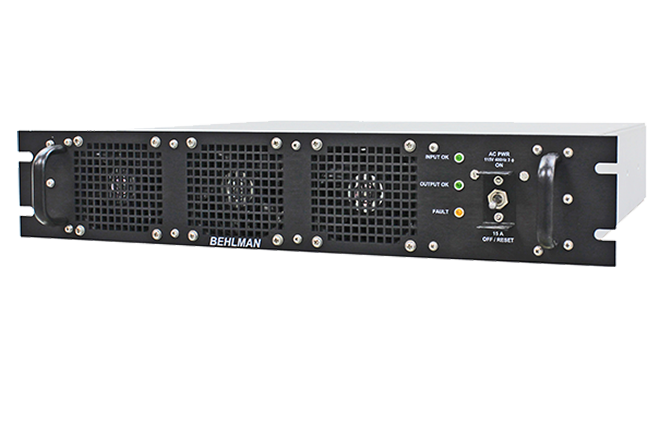 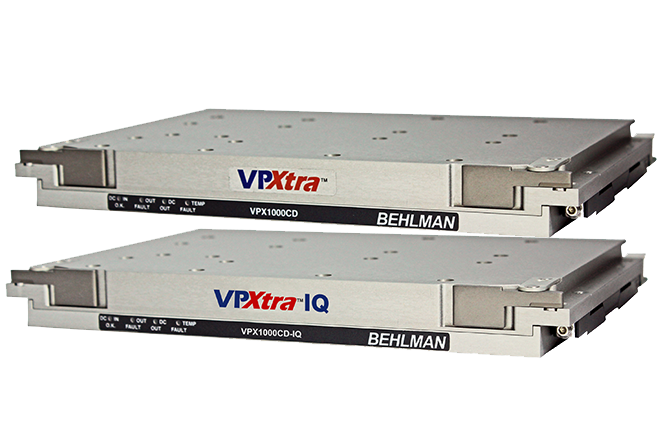 Behlman’s RUPS Series of True On-Line UPS's are rugged, compact rack-mountable units, with hot-swappable batteries (from the front panel). 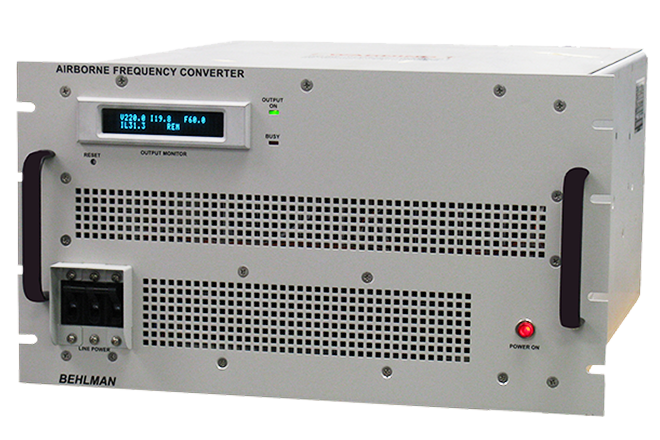 The RUPS can “cold-start” (start on DC) and has the ability to output a frequency different from the source frequency. 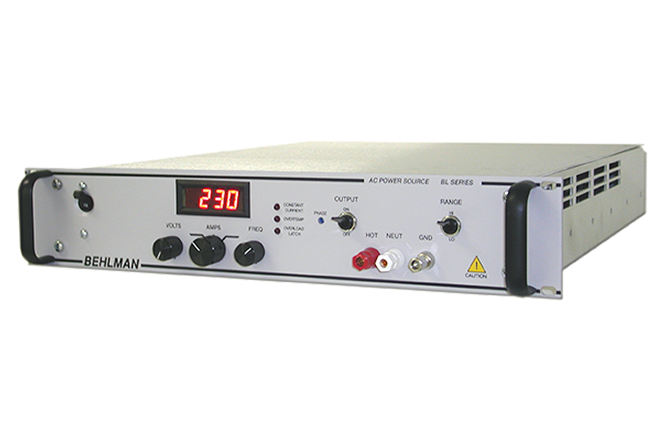 The RUPS is ideal for remote and difficult-to-access locations. 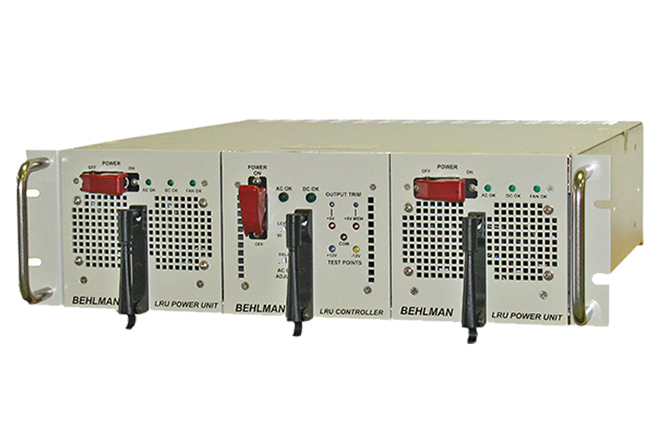 It provides conditioned and back-up power for control, computer, instrumentation, communication and other power sensitive equipment. 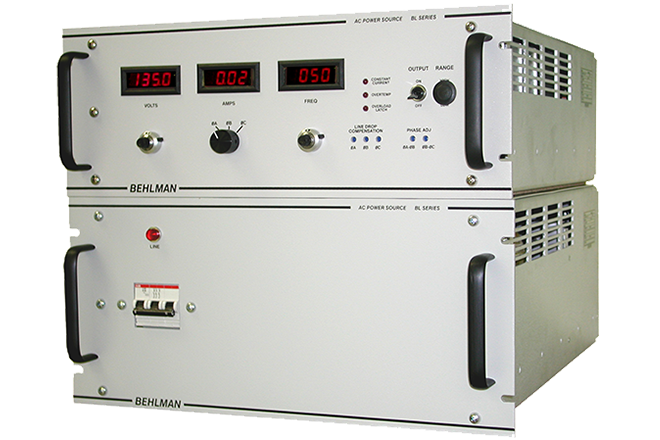 It can be used anywhere in the world and is an exceptional device for airborne, shipboard, mobile, ground based and military applications. 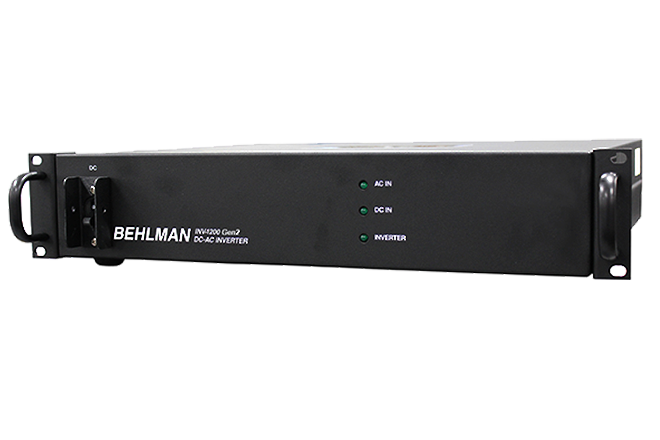 BEHLMAN’s RUPS Series is a true on-line UPS that continuously conditions incoming power and provides a high quality sine wave output with very low distortion. 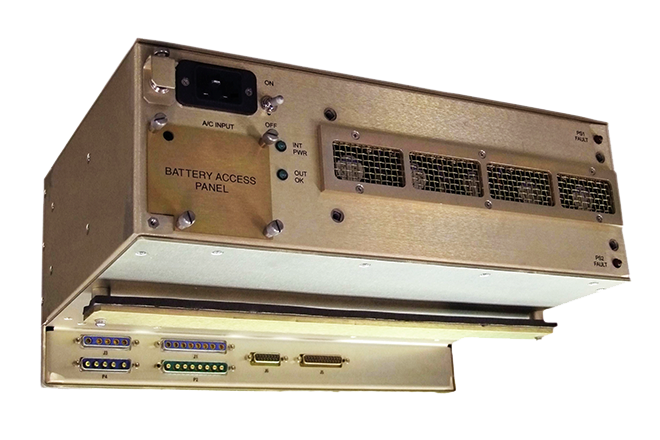 In the event of an input power loss, the RUPS batteries provide power for a safe shutdown. 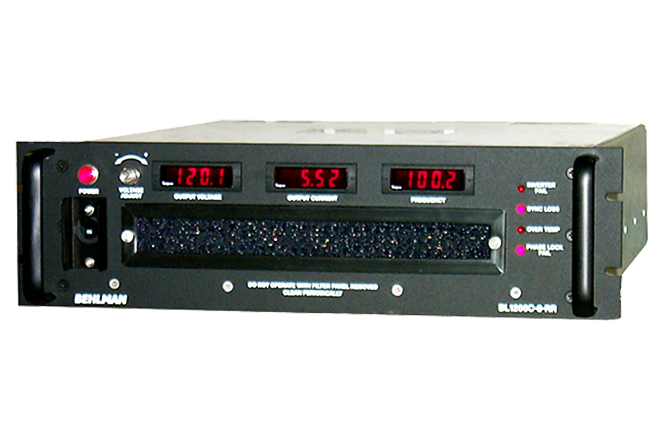 The RUPS continuously monitors status, input, battery condition, fault conditions and alarms. 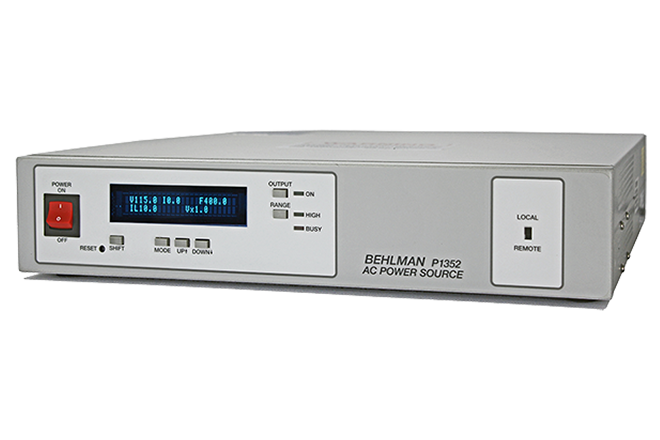 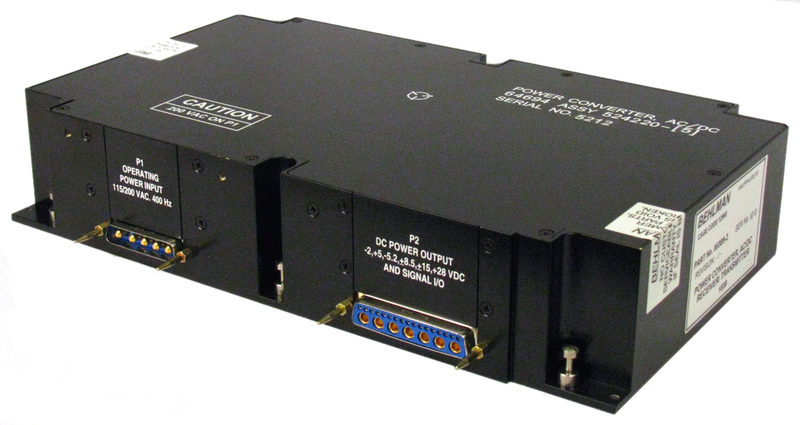 This information is displayed on the front panel and can be communicated to a host, via a built-in RS-232 interface and relay contact closures. 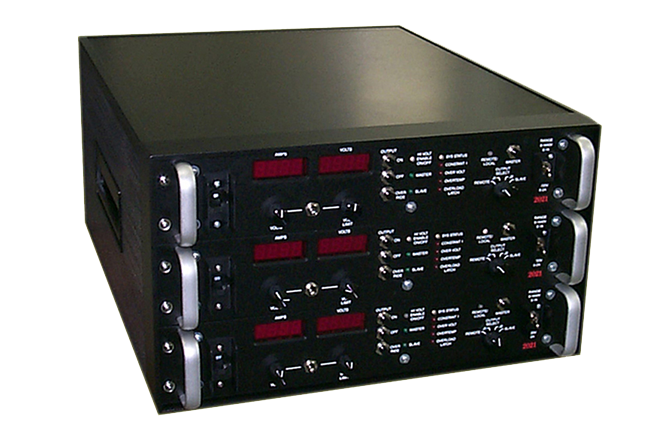 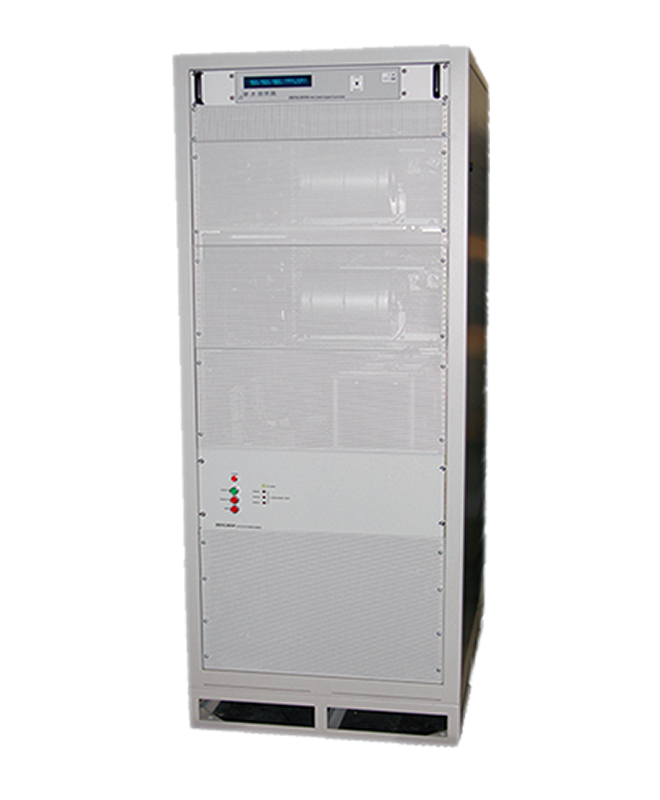 The RUPS is a rugged, compact, rack mountable unit, with hot-swappable batteries (from the front panel). 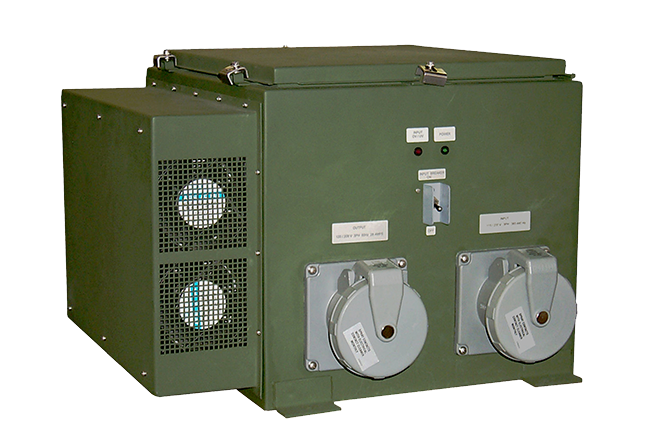 The RUPS is ideal for remote and difficult-to-access locations. 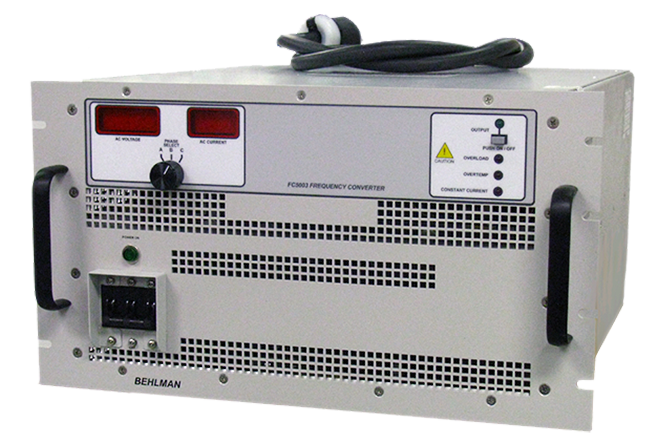 It provides conditioned and back-up power for control, computer, instrumentation, communication and other power sensitive equipment. 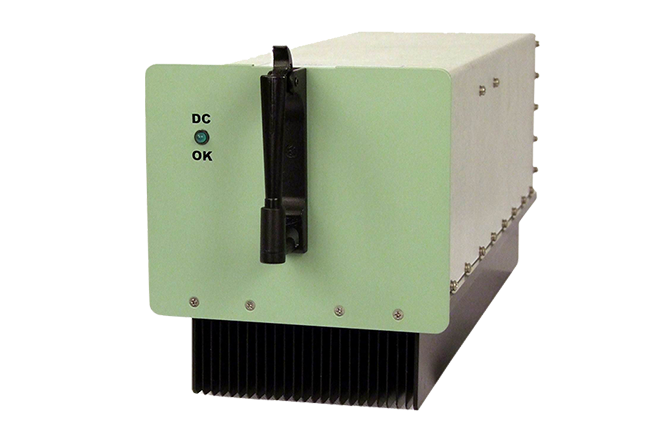 It can be used anywhere in the world and is an exceptional device for airborne, shipboard, mobile, ground based and military applications. 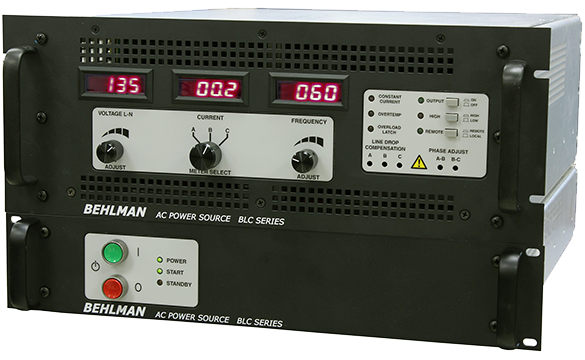 Constant Current: Overload automatically causes voltage fold-back to provide maximum current without distorting output waveform. 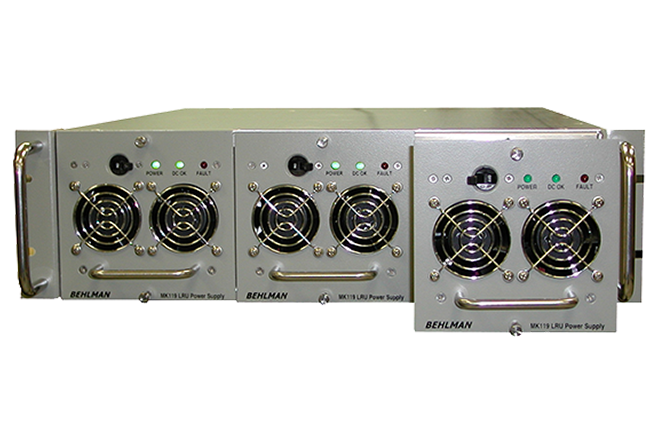 -BS Battle Short- overrides OT shut down. 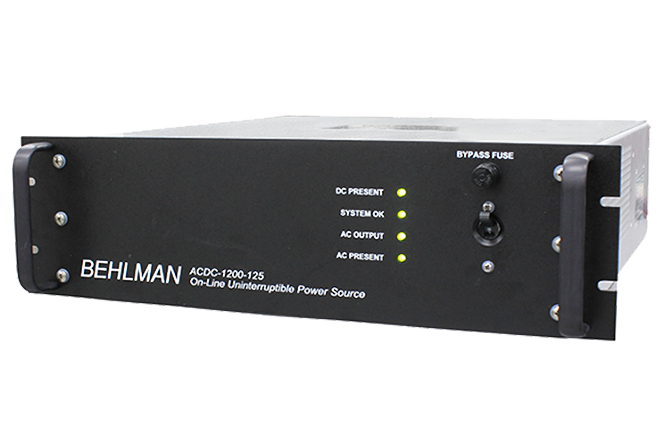 Audible alarm stays on.